This is a re-review of Ys: Memories of Celceta, originally released for the PlayStation Vita. This focuses on the PC port and how it compares. If you’d like to read the original review, check it out here. Memories of Celceta is another entry in the Ys series, and this one happens to be a remake, or retcon, or reinterpretation of Ys IV. 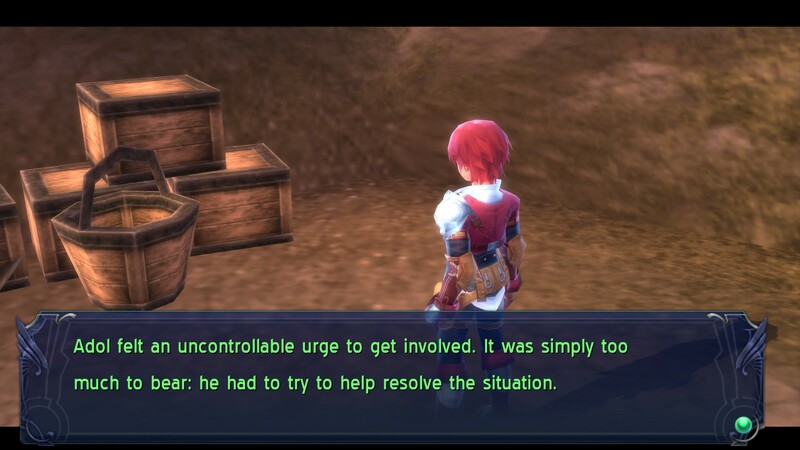 Adol finds himself in the Celceta region, but has completely lost his memory. The Celceta region is known for its dense, uncharted forest that few people have managed to explore. Adol apparently went in there, but now has no recollection of it. He’s offered a nice reward for being able to map out the region, so he takes up the offer and figures he can find out what went on in the forest that caused him to lose his memory. First off, let’s talk about the configuration menu. It’s reminiscent of the one in the Trails of Cold Steel 1 and 2 PC ports. There is support for HD resolutions, and even up to 4k resolution, as well as framerates of 60, 120, and uncapped. There’s anti-aliasing up to SSAAx4, and anisotropic filtering up to 16x. You can change the overall quality of the textures, the draw distance, and how detailed the shadows are. There’s also some HDR support, though I disabled it after awhile. It did kinda brighten the game up a bit, but it also gives characters this weird white glow. Though I don’t have a HDR compatible monitor, so perhaps it looks better on monitors that are. The menu also supplies a brief description of what each option does, an image to show its effect, and how taxing each option will be on your PC. It’s a very thoughtful inclusion for people that aren’t familiar with what all these things do. 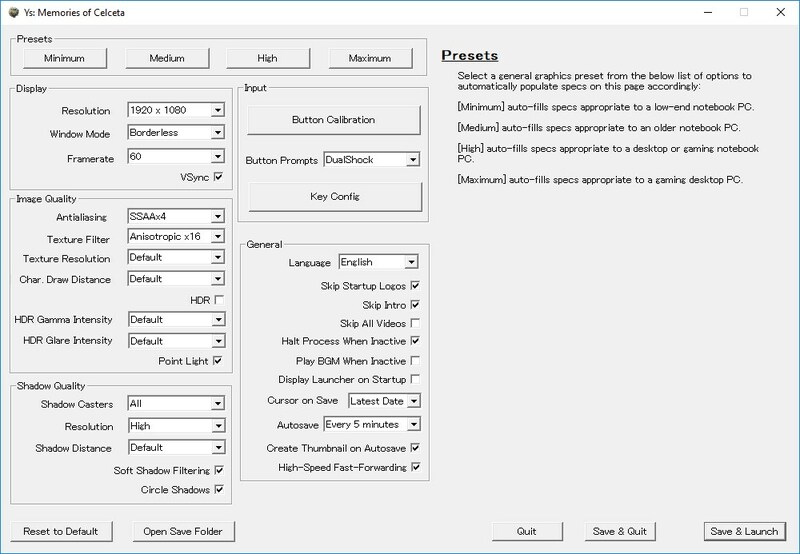 If you don’t want to fool around with it, there are presets you can choose from aimed at everything from lower-end laptops to beefy desktops. As far as performance goes, this game ran perfectly well on my setup. My laptop has a GTX 1050 Ti GPU and an Intel i7-7700HQ CPU. It had no issue playing it with the settings almost maxed out, outputting at 1080p, and getting 60fps. I had a couple dips during map transitions, but only by a few frames, so it was hardly noticeable. In my entire playthrough, I had no real issues to speak of and it ran basically perfectly. Even lower-end systems could run this game adequately, so long as you don’t mind lowering some of the settings. 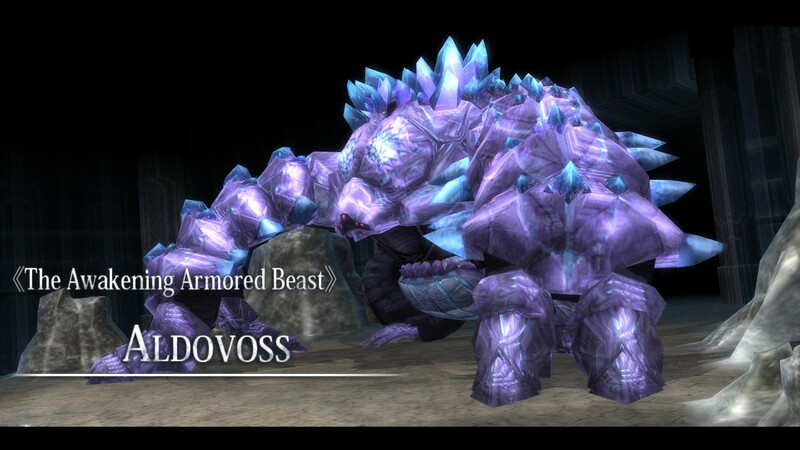 Keep in mind, this was originally a Vita game, so it can only look so good. Most of the 3D models benefit from higher resolutions, as you can appreciate more of their detail. However, some of the textures can be rather lackluster. There’s also no facial animations of any kind. It’s a handheld game with a bit of polish, so it’s not going to blow your mind compared to modern console games. Still, it looks pretty nice despite not pushing the technological envelope. The UI was also made for the Vita. It was made with a touch screen in mind so menus are kinda big and chunky looking. Dialogue options also have these big, fat buttons for you to press. It’s not a huge deal, though it does seem a tad unwieldy at times. Some control functionality was also implemented in the Vita’s touchscreens, and here, they’re simply mapped to a control stick by default. The default control scheme also takes advantage of two additional shoulder buttons that the Vita didn’t have. The controls are also fully customizable. Both Xbox and PS4 controllers are compatible with this game. I highly recommend a controller over mouse and keyboard, though that’s still an option if you so choose. 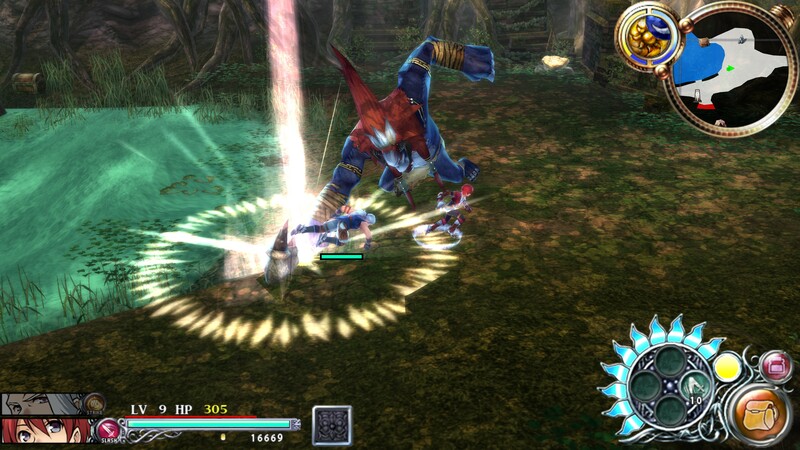 Overall, it’s another fantastic port from XSEED. The game ran perfectly fine with no crashes of any kind. Another nice feature they added was an auto-save that you can configure to save the game every minute, 5 minutes, or 15 minutes. Also, a fast forward button that you can use to speed through cutscenes, perfect for replays, was added. With the high resolution, high framerate support, and assortment of graphical enhancements, this is definitely the best way to play the game. It’ll cost you $25 and will last you around 20 hours, which is a pretty good deal for the Vita’s finest action game.